gamescom 2017 is now in full swing and Team17 is in attendance, demoing a host of hot new indie games on the showfloor. If you’re not attending the show, however, we don’t want you to be left out. So we’ve prepared three great new trailers for Yoku’s Island Express, Genesis Alpha One and Sword Legacy: Omen. All featuring brand new gameplay footage! In this ambitous FPS Rogue-like, you take the role of spaceship captain and enjoy full control over the layout and design of your ship, instantly explore it in full 3D and protect it from hordes of vicious aliens. Die during a mission and you’ll be reborn as a newly cloned captain! Take a look at some of the gameplay and see cloning in action in the trailer below. Genesis Alpha One is currently in development for Steam, PlayStation 4 and Xbox One. 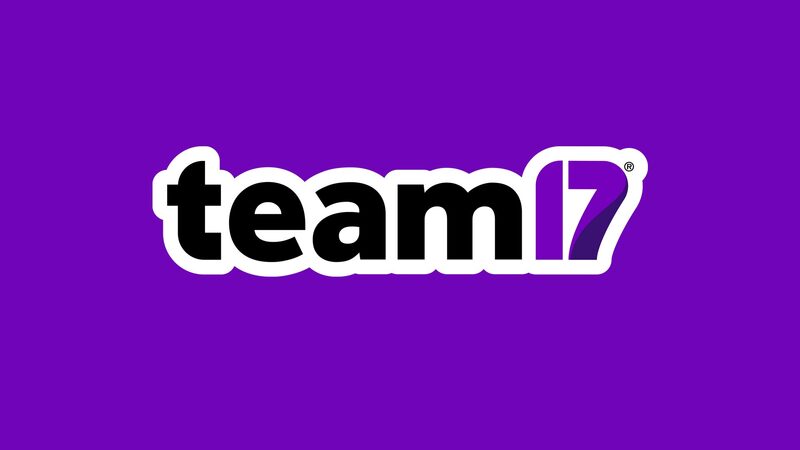 Keep up to date with all of these games and more by following Team17’s official Facebook page, Twitter and Instagram account! The Escapists 2 is available now!